One of the greatest challenges in the healthcare sector in Nigeria is the poor information management, especially with regards patients’ information, and has led to many unwarranted deaths and mishaps in some cases. 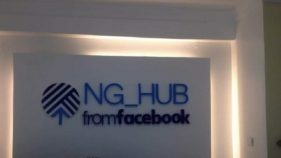 To tackle this challenge, about a year ago Sidmach Technologies Nigeria Limited launched its cloud platform which houses different custom solutions, part of which was the All-Purpose Medical Information System (APMIS). APMIS is an innovative, affordable, Medical Information System which connects all stakeholders on a single platform to harness the values that are inherent in seamless connectivity of health service delivery, education, research and administration. 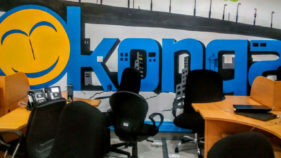 Declaring the Company’s readiness to introduce the platform to the wider society, Mr. Peter Arogundade, managing director, said that the importance of an effective communication and a database management system cannot be over-emphasized in the healthcare sector in Nigeria. “The usefulness of database technology can never be underestimated; almost every standard healthcare organization today makes good use of it. “APMIS is more than just a hospital information management software. It mitigates the challenges associated with information for hospital owners, healthcare professionals, caregivers, patients, government, health maintenance organisations, intervention agencies such as WHO, UNICEF and other stakeholders in the health sector. 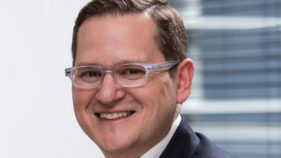 “Information management in the healthcare sector is poor especially in the third world countries when compared to nations with the improved healthcare system. APMIS serves as an information system for the healthcare sector for a connected industry where everybody benefits from the value either in the healthcare service delivery, research or even administration”. 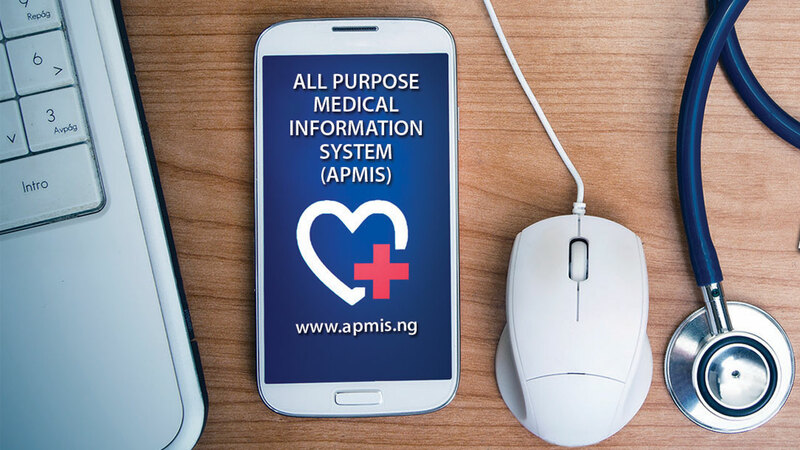 According to Arogundade, APMIS is a simple means to capture, store, exchange and utilize healthcare data/information easily, transparently, securely in an affordable low cost (cost-effective) manner using information technology.